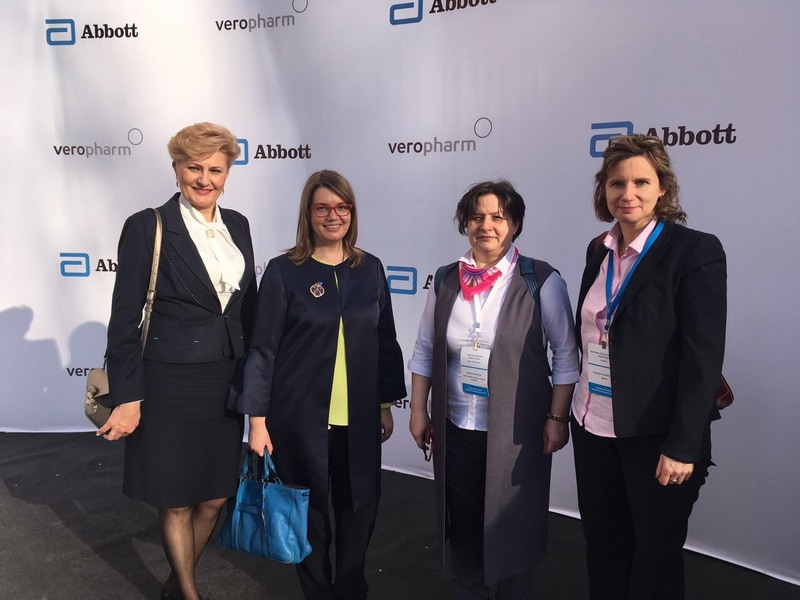 The new production line for the full cycle of the Abbott drug localization was introduced April 10, 2018 in Belgorod. Products to be produced support women’s reproductive health, that is in line with the State’s strategic goals for increasing fertility in Russia. 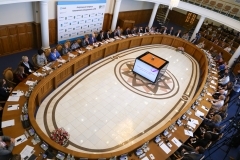 The round table “Topical issues of increasing the birth rate in Russia” was held April 10 at the Belgorod State National Research University (NRU BelSU), in which leading Russian experts in obstetrics, gynecology and reproductive medicine took part. 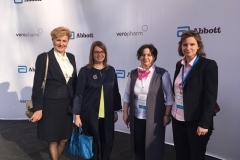 The discussion was attended by Nataliya Chadova, Head of the department for inspecting and expertise of the production of medicines, FSI “SID & GP” of the Ministry of Industry and Trade of Russia. “Our Institute always takes great care of projects for the production of medicines, especially when it comes to localizing the product for the full cycle. 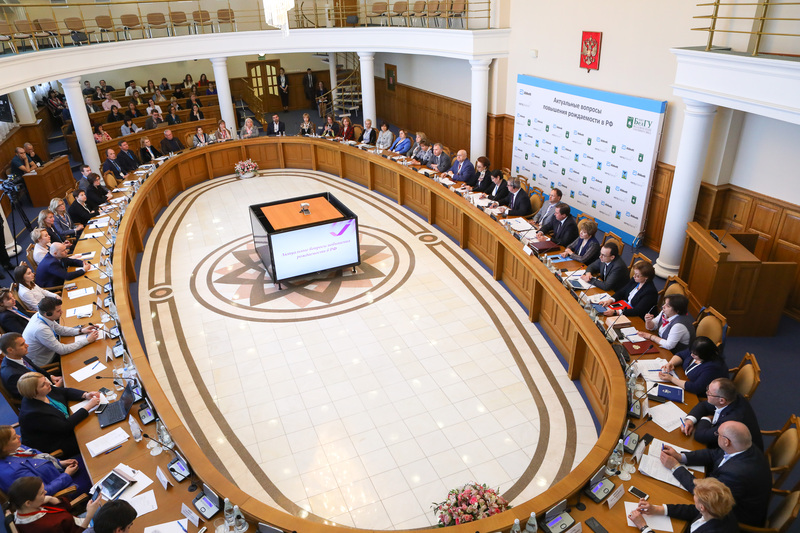 Together with the investments in such projects, as a rule, high international standards of good manufacturing practice are being introduced, which we, as a representative of the Russian GMP inspectorate, are certainly very pleased”, noted Nataliya Chadova. 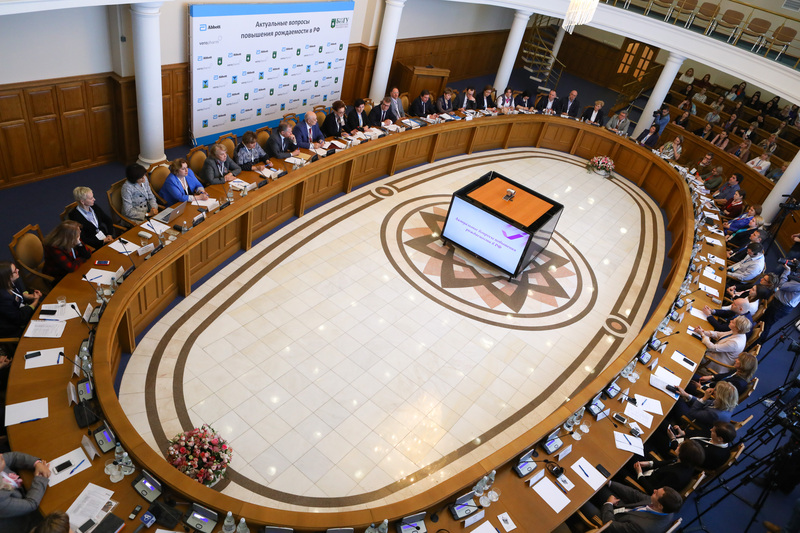 In addition, Nataliya Chadova read out a welcome speech on behalf of Vladislav Shestakov, Director of the FSI “SID & GP”, in which the special emphasis was focused on the importance of the project for Russia.